A Quiet Place barely arrived in theaters and there already are talks of a sequel. 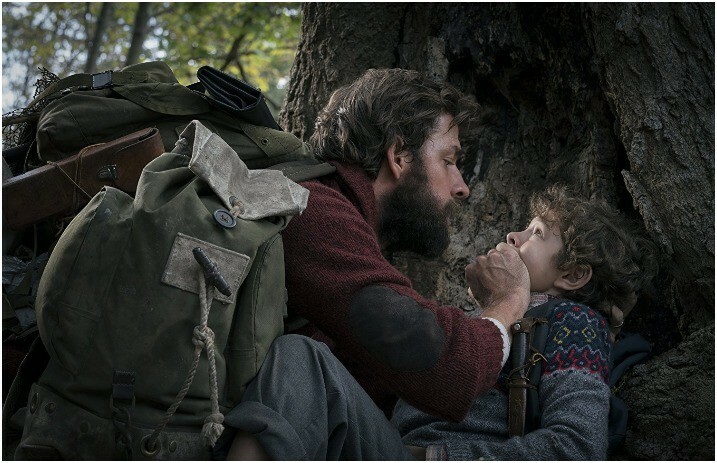 During a press conference, Screenwriters Bryan Woods and Scott Beck talked about the possibility of a second movie that revisited the world from A Quiet Place. The writers also mentioned some ideas they had for the first movie ended up not making the cut and could be explored in a sequel. Would you like to see A Quiet Place sequel? Let us know in the comments!